Band & Orchestral community, rejoice! Here is your new microphone. 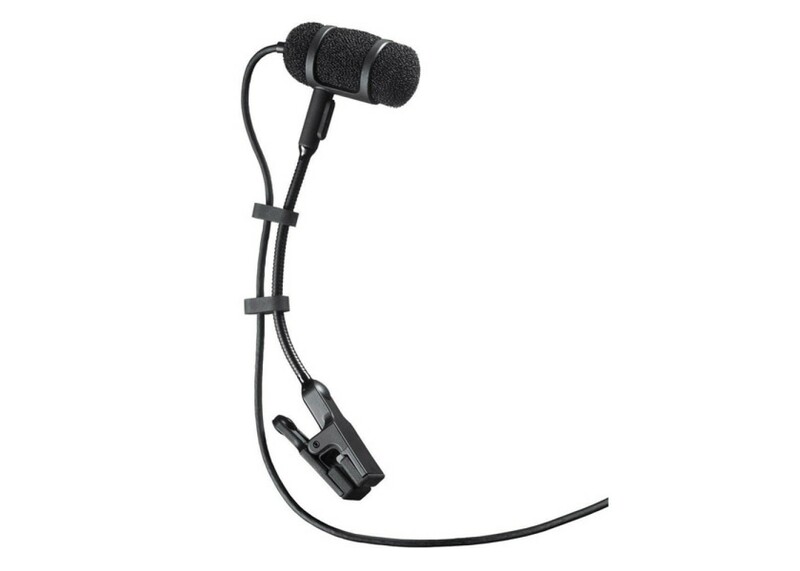 The Audio Technica ATM-350 is a superbly high quality cardioid condenser mic that was made specifically to clip to your instruments. Violin, viola, cello, acoustic piano, percussion, reeds, stand up bass and brass instruments are just a few of the applications for this professional level instrument pic. Experience clear, balnaced tone - even under powerful sound pressure levels. 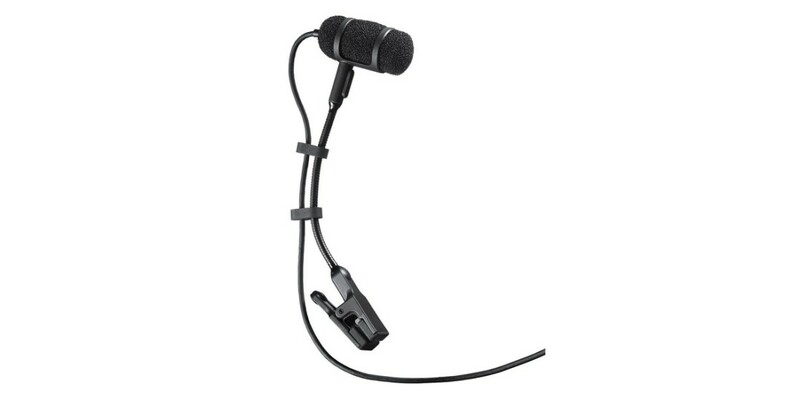 Focus on your sound with this cardioid condenser microphone.